Springfield Public Schools is pleased to announce the following leadership appointments effective for the 2019-2020 school year. 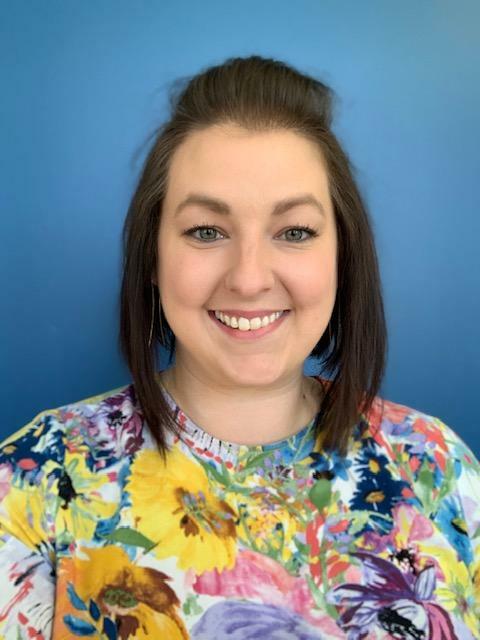 With the pending departure of Mr. Josh Groves to lead Glendale High School next year, SPS has chosen Mrs. Kimberly Yeary to serve as the next leader of Pleasant View K-8, effective July 1. 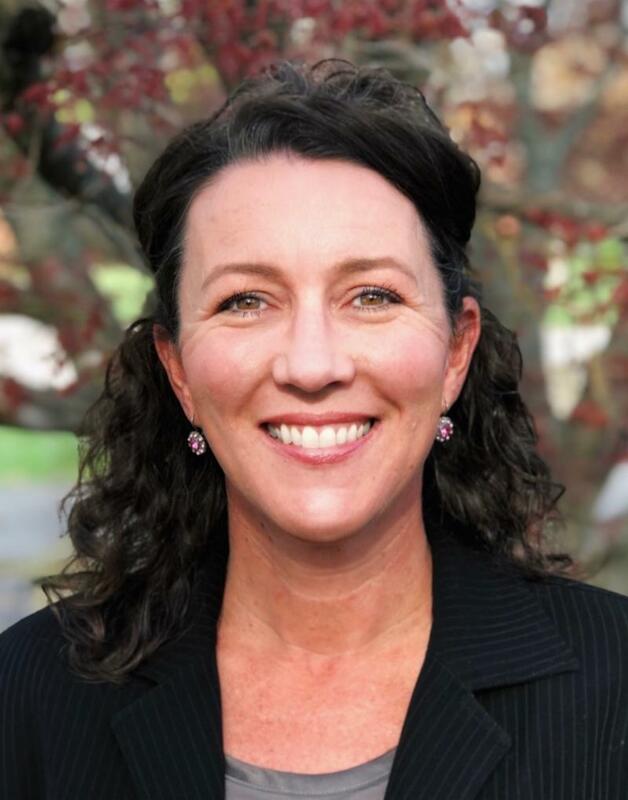 Mrs. Yeary is the current principal of Aurora Junior High, serving in that leadership role since 2017, and is the former assistant principal of Westport K-8 (2014-2017). Mrs. Yeary's other prior experience with SPS includes service as coordinator of site interventions at Pipkin and Westport (2013-2014). Prior to working in administration, Mrs. Yeary served as a communication arts teacher in the Rogersville, Nixa, Ozark and Fair Play school districts. She holds a Bachelor of Science in English from Drury University, a Master of Arts in school counseling from Evangel University and a Master of Arts in educational administration from Lindenwood University. "I'm excited about returning to SPS and the opportunity to work with the faculty, students and families at Pleasant View K-8. 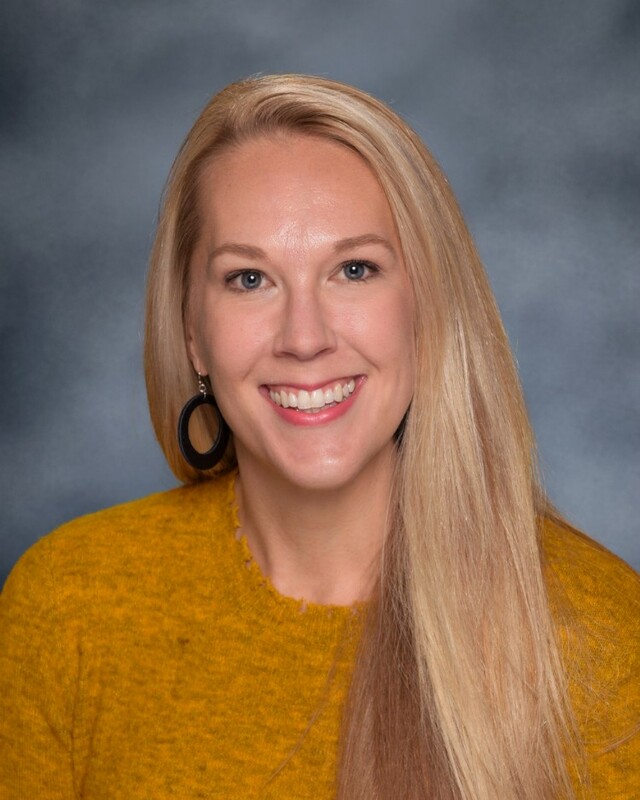 My passion lies in servant leadership, working with teachers to help students grow academically, socially and emotionally to empower them to be the very best they can be," said Mrs. Yeary. "I look forward to building relationships with my teachers, students and the community on this new journey." Current Rountree principal, Mrs. Amy Patton, will transition to the role of coordinator of school and student services on July 1. In preparation for that transition, SPS has named Mrs. Misty Ramsey as the next leader of Rountree Elementary. Mrs. Ramsey is the current assistant to the principal at both Bingham Elementary and Sherwood Elementary. She has also served as principal for the Explore program at Sherwood, Delaware and Pershing. Prior to her administrative role, Mrs. Ramsey served in the SPS special education department for five years as a process coordinator and instruction coach. Her education career began at SPS as a paraprofessional at Reed Academy and a special education teacher at Hillcrest High School. Mrs. Ramsey holds a Bachelor of Science and a Master of Science from Missouri State University and a Specialist degree in educational administration from Lindenwood University. "I am eager to join the Rountree family," said Mrs. Ramsey. "I love people and education and firmly believe that students come first. I believe that relationships are the foundation that elevate learning in the classroom. Our students deserve the best education possible." Ms. Jennifer Webb, the current Williams principal, will transition to the role of principal of Twain Elementary for the 2019-2020 school year. SPS is pleased to select Mrs. Amanda Desa to serve as the next leader of Williams Elementary. Mrs. Desa currently serves as the school community liaison for Weaver Elementary and has administrative experience as the Explore principal for both Weaver and Campbell. Prior SPS service includes work as a third-grade and fifth-grade teacher at Weaver. Mrs. Desa holds a Bachelor of Arts in elementary education from Drury University, a Master of Science in educational administration and a Specialist degree in educational administration from Missouri State University.